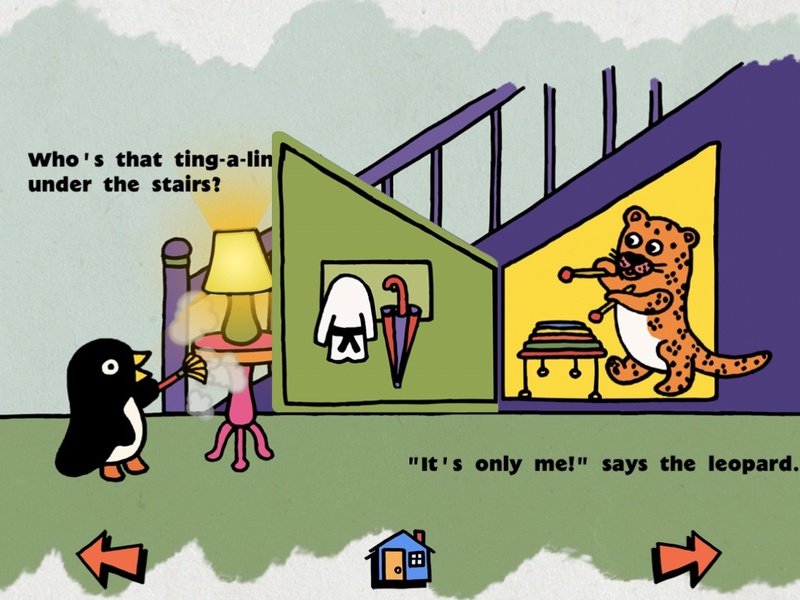 I’ve never heard of the Pip the Penguin books until I downloaded the app Draw Along Pip to the iPad recently. Pip the Penguin has so far sold 600,000 copies in hard cover worldwide, and has been translated into Japanese, Swedish and French. Now it’s an eBook thanks to the development team at Ottawa-based Skyreader. Skyreader had made Pip interactive by adding a draw-along feature. Reading through the story – a child can just “rub” inside the dotted lines and the drawings will appear. Follow along and have Pip discover what friendly animals are hiding in his house. Great entertainment for a child under five.